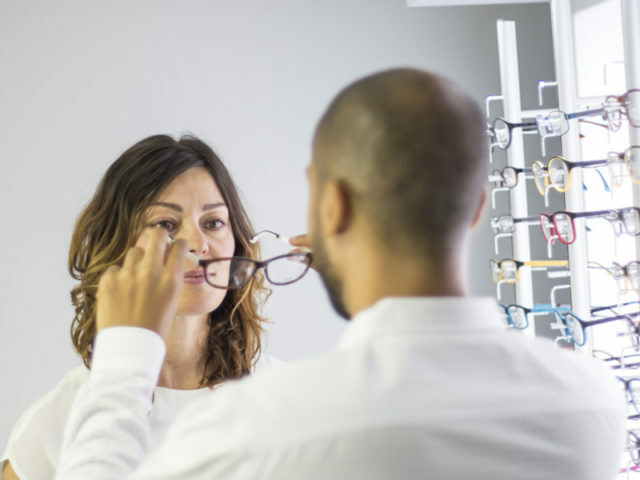 Fleets are being urged to ensure regular eyesight tests are being carried out on fleet drivers as new research indicates driver vision standards may not be up to scratch. Carried out as police forces crack down drivers with sub-standard vision by revoking their licences, the research by Venson Automotive Solutions found one in four motorists said they’re not confident they can read a number plate from 20m away. In fact, only 39% of respondents were confident their vision would pass muster. 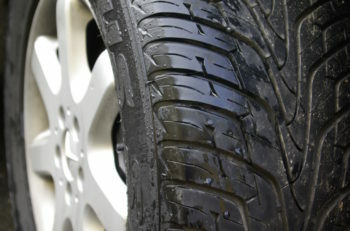 Although Simon Staton, director of client management at Venson, said that by law this check is only required before a person takes their practical test, meaning there is no further legal requirement to check it again, he highlighted the fleet requirement to ensure drivers are fit to drive. Employees who drive as part of their job role must have regular eyesight tests, under current EU legislation, and the employer has a duty of care responsibility to confirm they are fit to drive – this includes passing the eyesight requirements. Any employer found to be in breach of these rules, and therefore putting their employee and other road users at risk, could be prosecuted.